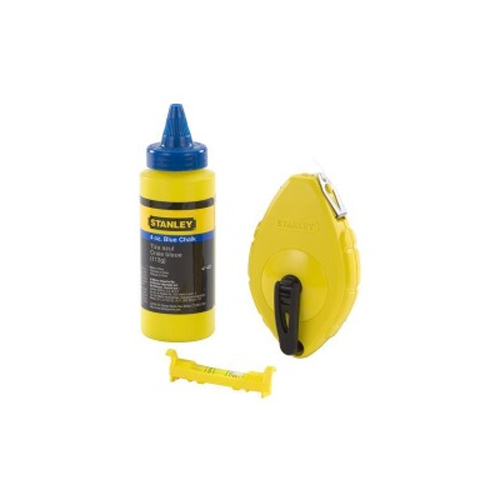 Marking tools from Belmont are great for tagging stone, metal, plastic, rubber or wood surfaces. With vivid colors and a variety of applicators, these marking utensils have many industrial and construction site applications. Permanent paint industrial markers mark tires, sheet metal, lumber and concrete in vivid colors for easy sighting. Marking chalk makes straight lines that are bright and easy to see, making sawing and painting more accurate. A trusty carpenter pencil is the perfect pocket tool for marking saw cut lines and drywall fast.